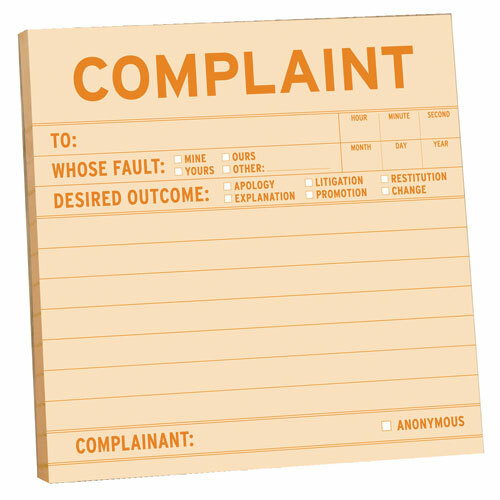 Not so much an article about how to complain. More of an article about how you should shut up and take it. 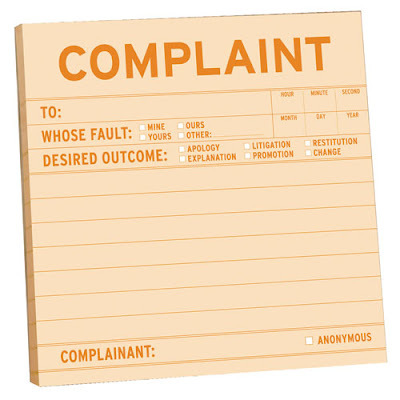 Afteall complaining is why health care is in the situation it is in today. What bs.